Vancouver, British Columbia / TheNewswire / January 18, 2019 - A.I.S. Resources Limited (TSX-V - AIS, OTCQB: AISSF) (the "Company" or "AIS") is pleased to announce that the 3km road to drill hole DH1 and the drill pad have been completed. The Salar contains brine less than 0.6m below the surface so an 0.8m elevated road was constructed to support heavy trucks and machinery. The elevated road held up well with only slight rains in our area although rains were heavy elsewhere in the region. The rig, drill rods and supplies are located only three kilometres away. Drillers have provided their approval of the road and have commenced preparations to begin drilling shortly. Phil Thomas CEO said that, "This first drill hole will give us a significant amount of data allowing us to fine tune our drill program assuming we intersect lithium bearing aquifers. 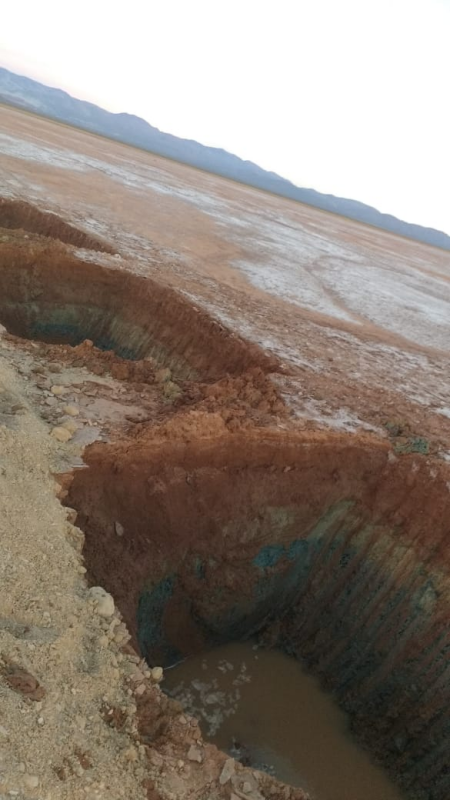 The trench above the DH1 hole recorded 47ppm lithium and 150 ppm magnesium. 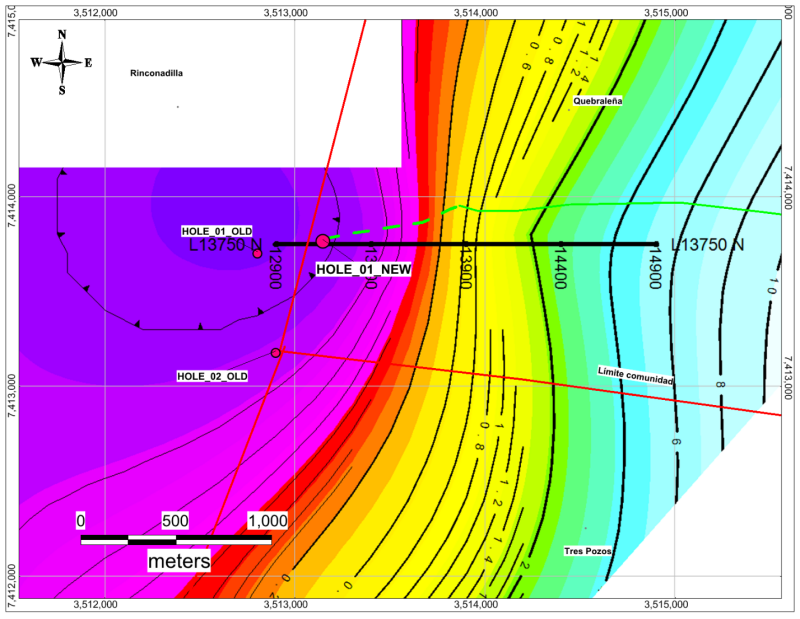 Our tenement area is 8km wide by 5km in length with low resistivity zones at about 200m with depths of up to 100 metres so with lithium on surface its highly prospective. 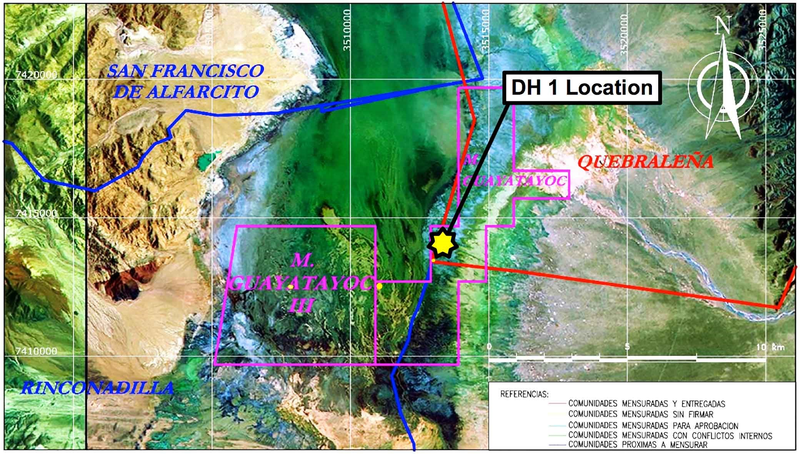 Our first drill hole is located over the widest point of the low resistivity zone in Guayatayoc Mina so we are very anxious to get the results of the packer brine sampling test and examine the core." A.I.S. Resources Ltd. is a TSX-V listed investment issuer, was established in 1967 and is managed by experienced, highly qualified professionals who have a long track record of success in lithium exploration, production and capital markets. Through their extensive business and scientific networks, they identify and develop projects worldwide that have strong potential for growth with the objective of providing significant returns for shareholders. 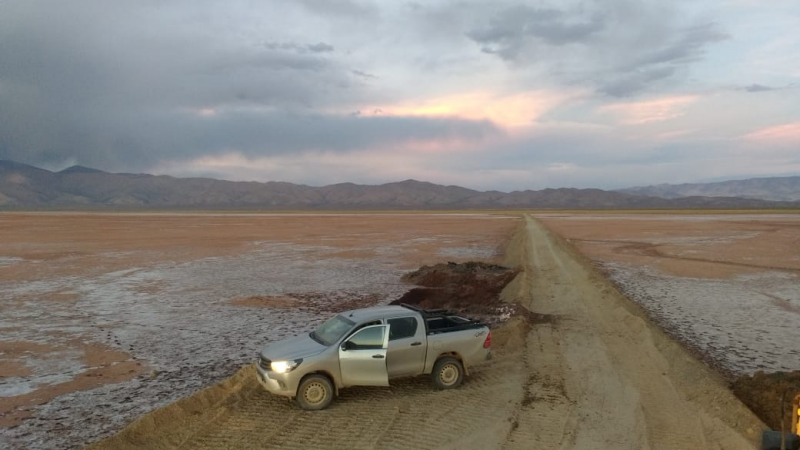 The Company's current activities are focused on the exploration and development of lithium brine projects in northern Argentina.